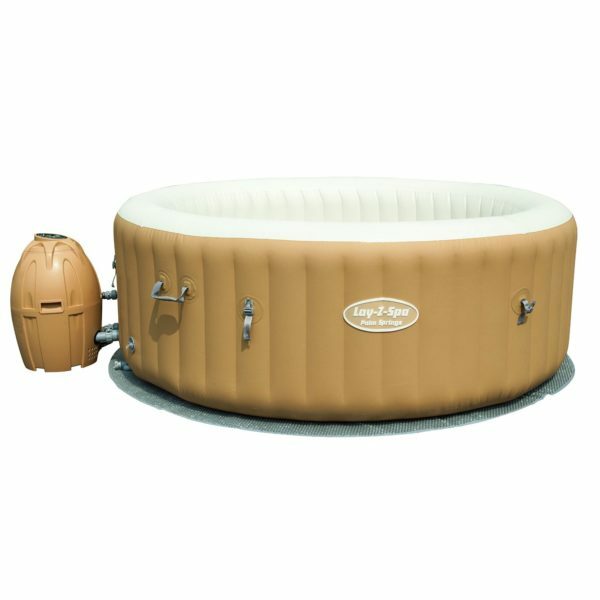 The Palm Springs’ leatheroid and puncture resistant exterior is made with TriTech™ 3 ply reinforced material, featuring a polyester mesh core encased in two layers of PVC, for extra strength and durability. 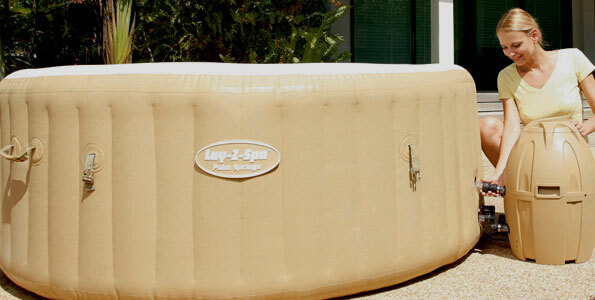 Its inflated sturdy I-beam constructed walls are designed to offer superior structural stability whilst maintaining a comfortable and relaxing spa experience. 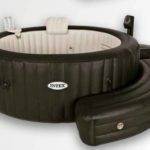 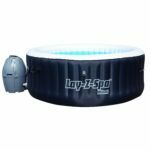 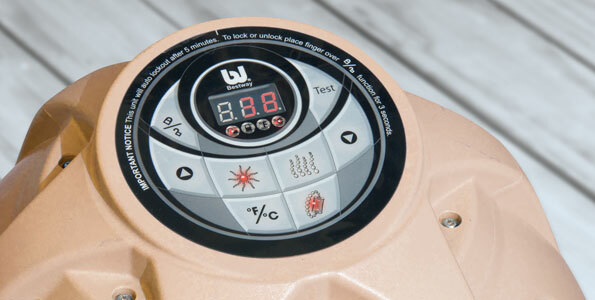 So whilst the new Palm Springs offers plenty of new features and spec, Bestway haven’t lost sight of the most important factor that makes Lay-Z-Spa hot tubs so appealing – the affordable price and outstanding value for money. 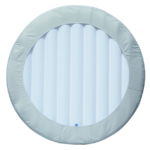 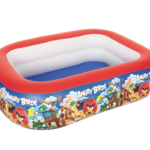 The RRP reflects the premium design and higher capacity compared to the Vegas, as well as the addition of a cushioned floor air mat for extra comfort and insulation.